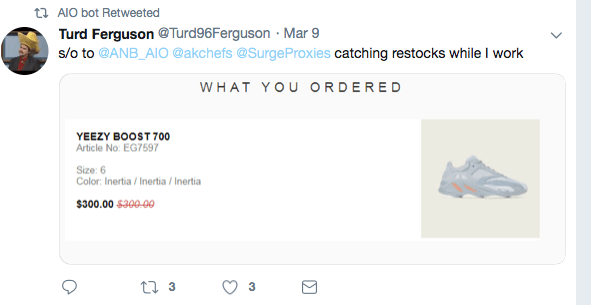 Stay ahead of the cook game with six months of premium updates! 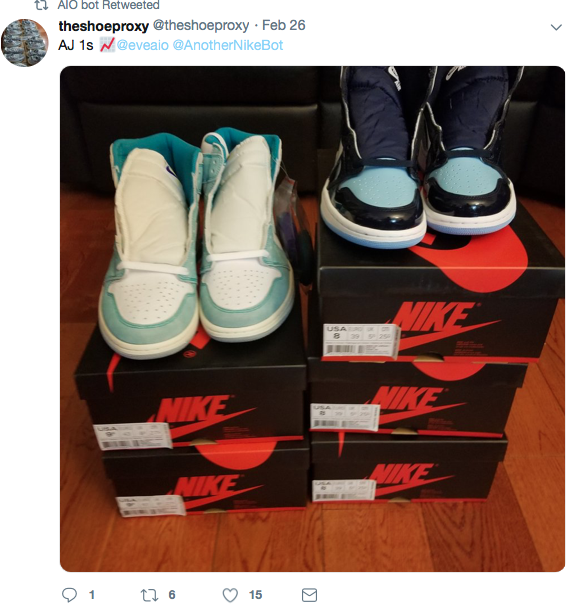 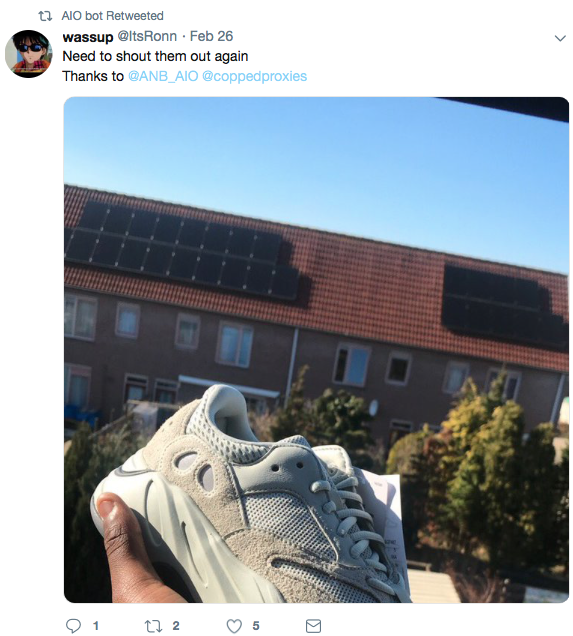 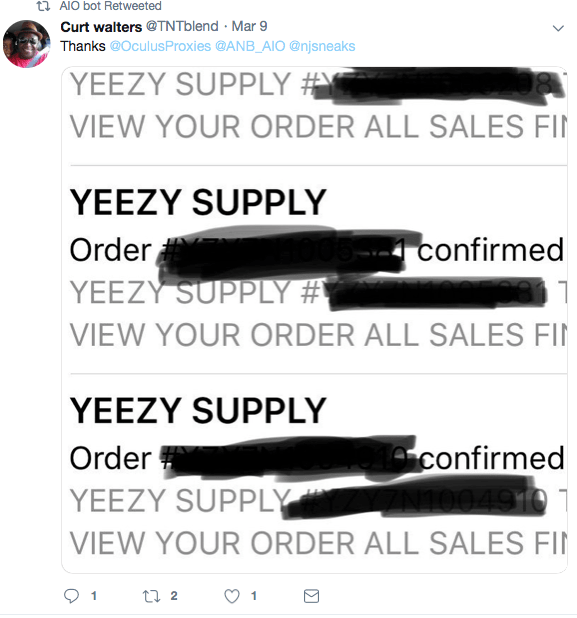 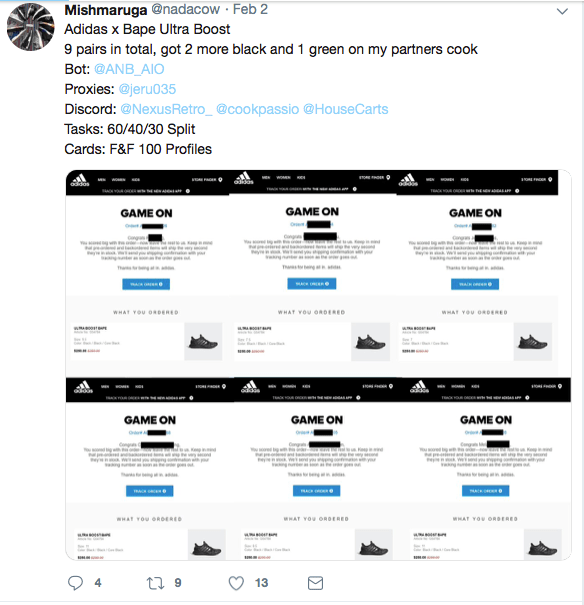 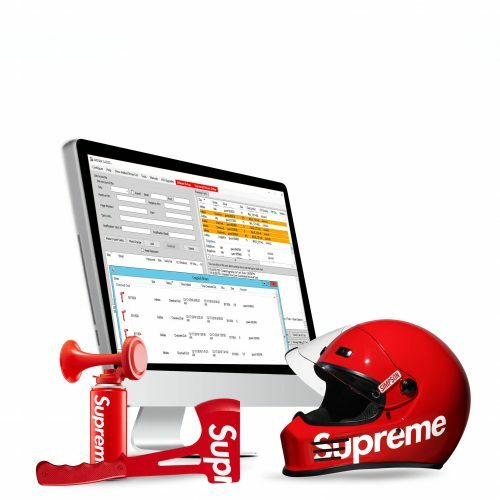 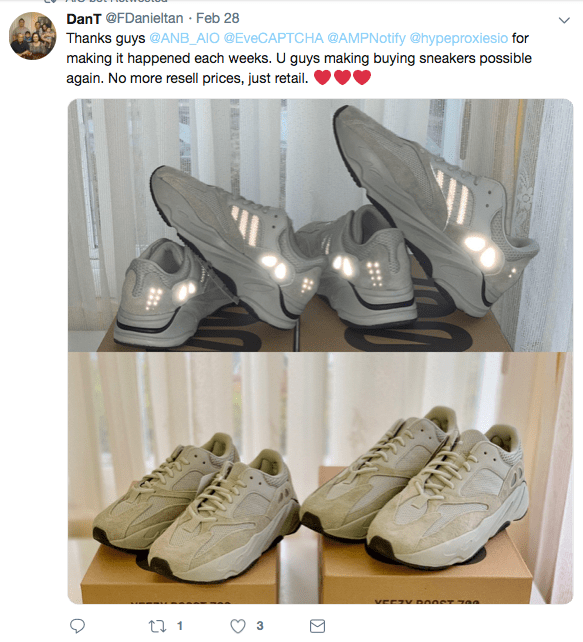 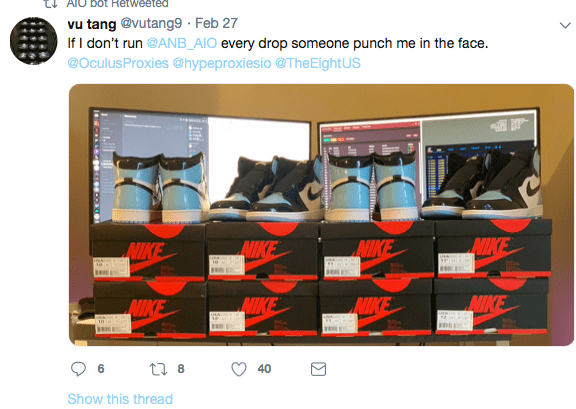 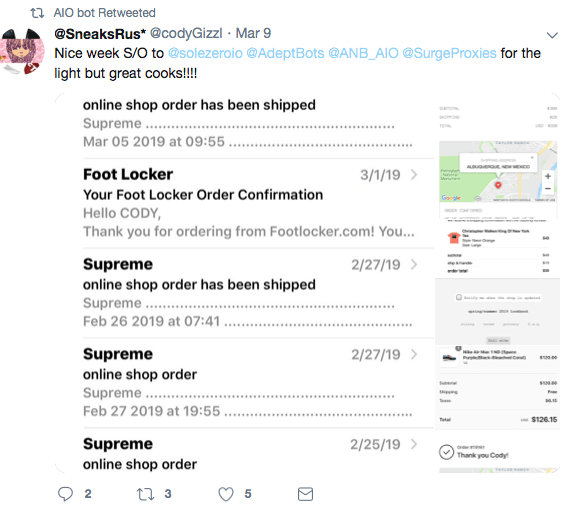 Sneaker websites are always trying to stop you from copping but we constantly make frequent updates, add more features and listen to our customers. 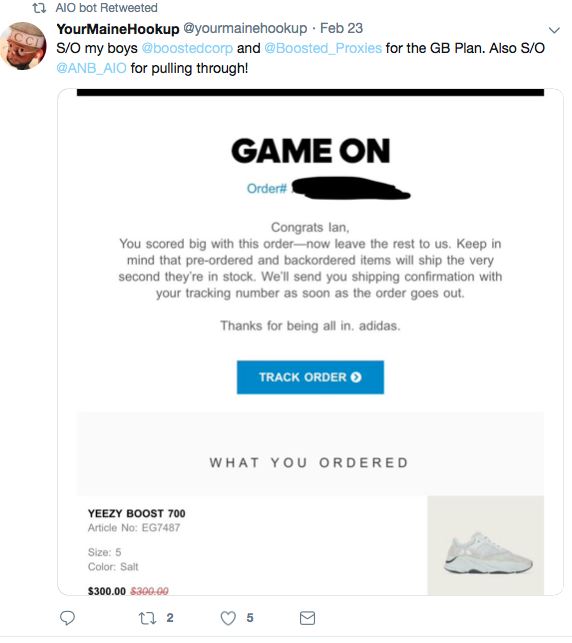 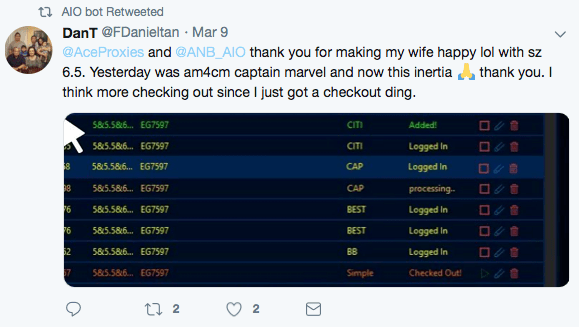 That why we’re number 1 in the game! 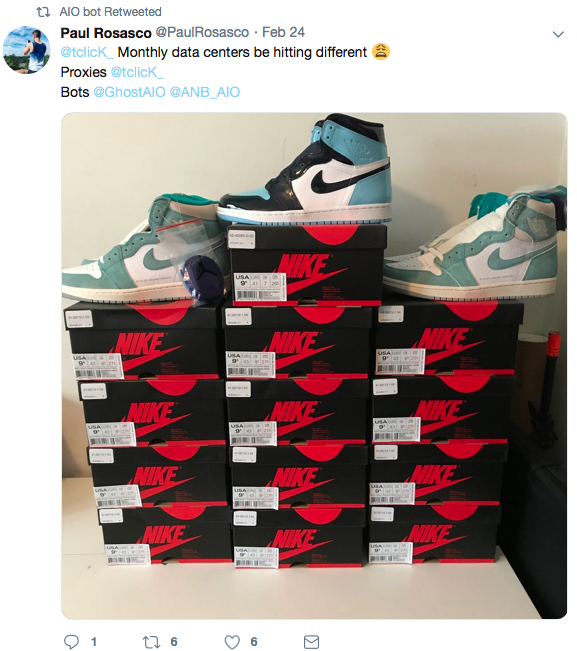 Within 6 months period, our average customer makes or saves $200-$700, either from resell or from saving retail fees. 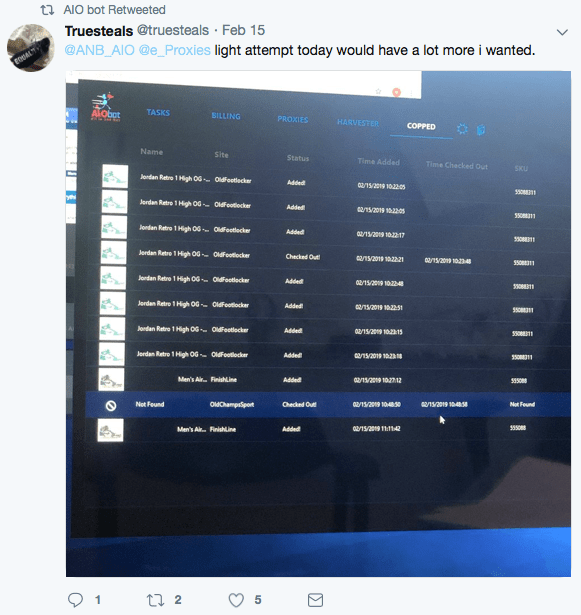 So buying an update is a no brainer! 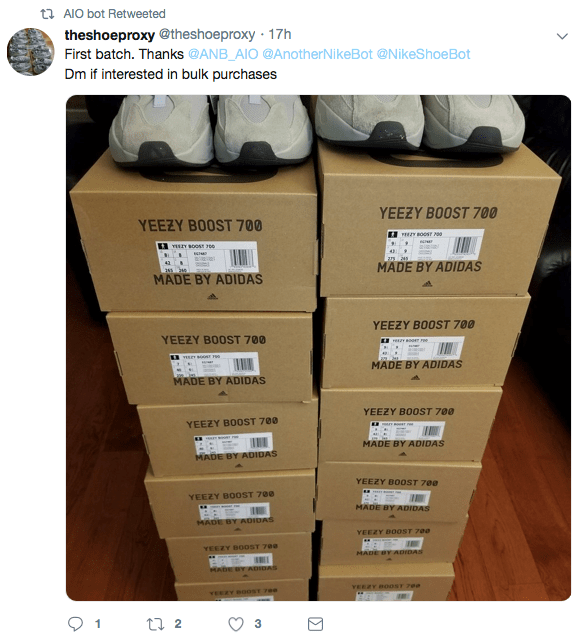 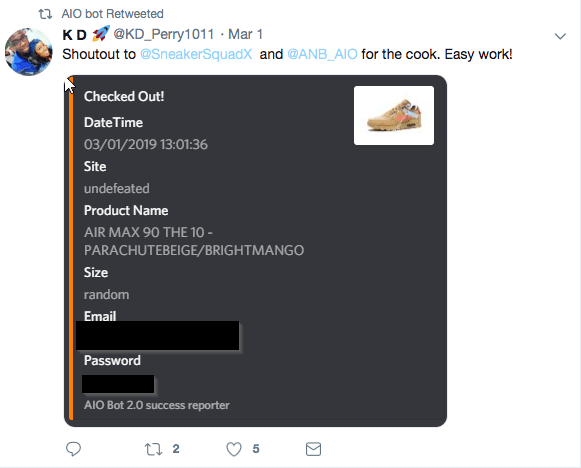 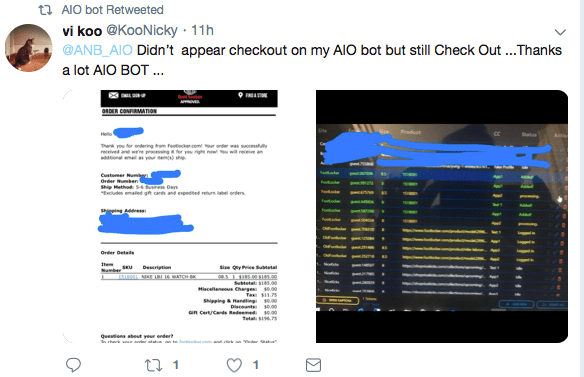 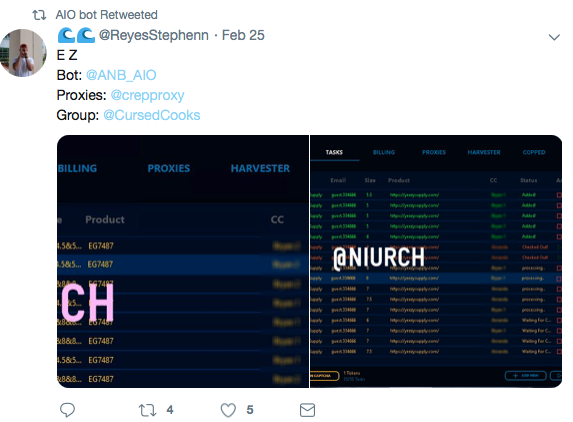 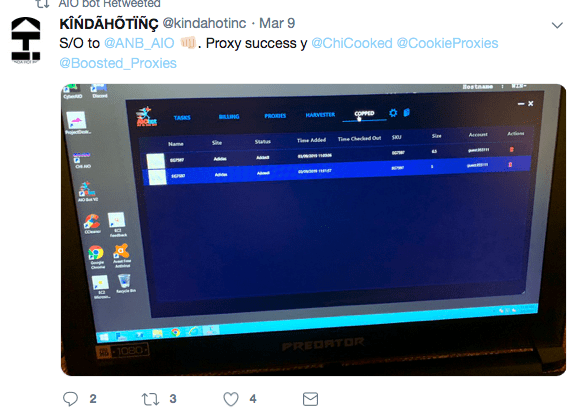 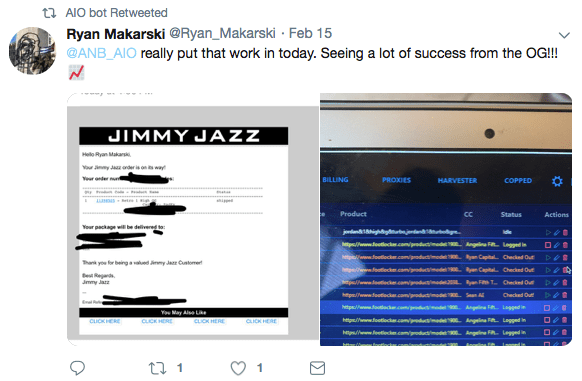 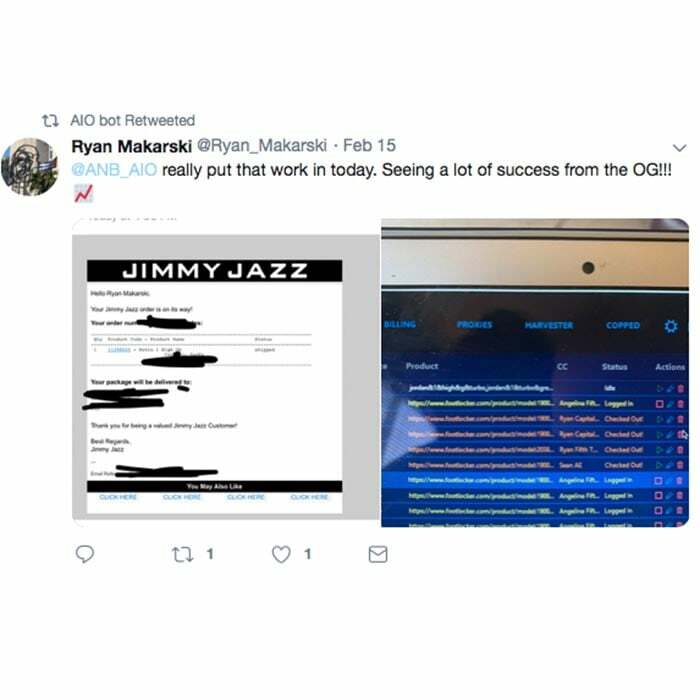 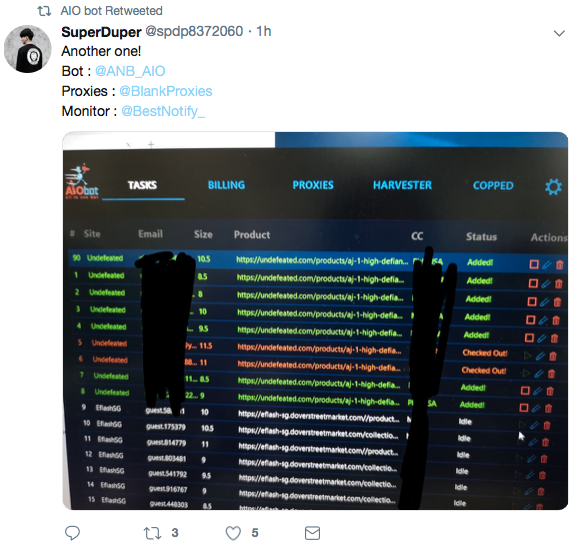 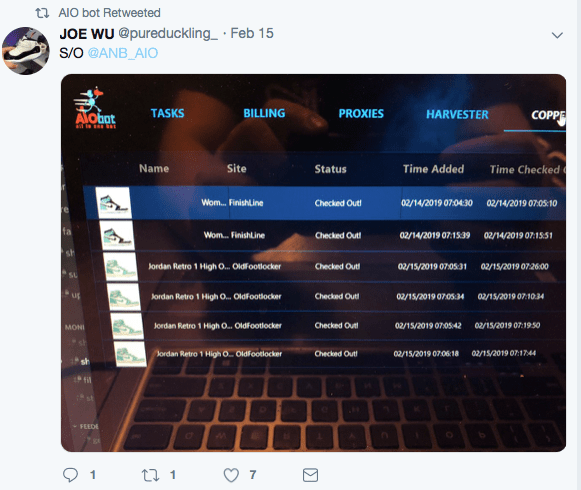 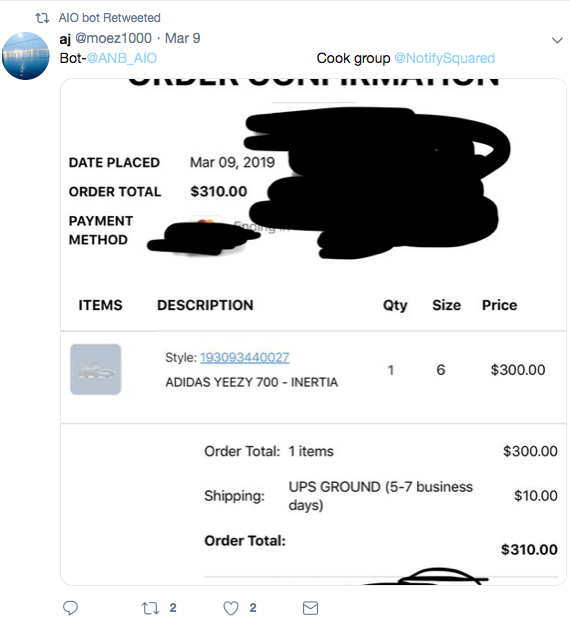 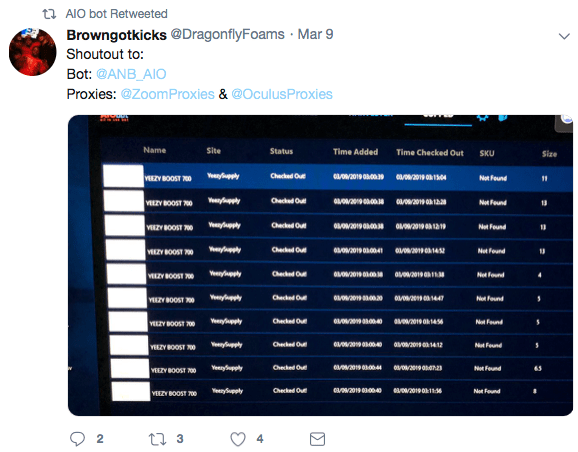 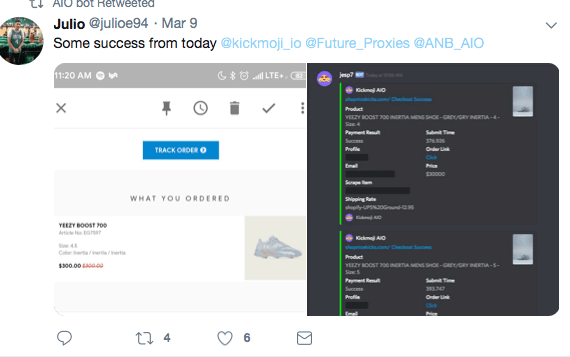 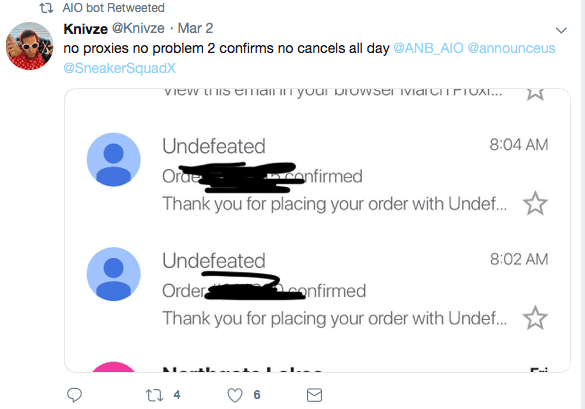 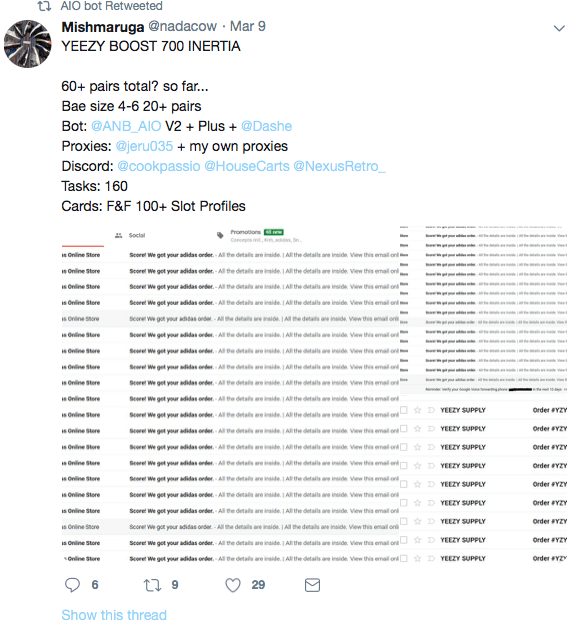 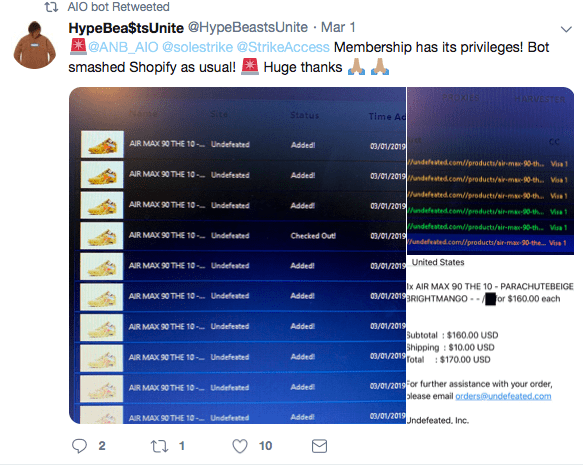 AIO Bot comes with 6 months of free updates. 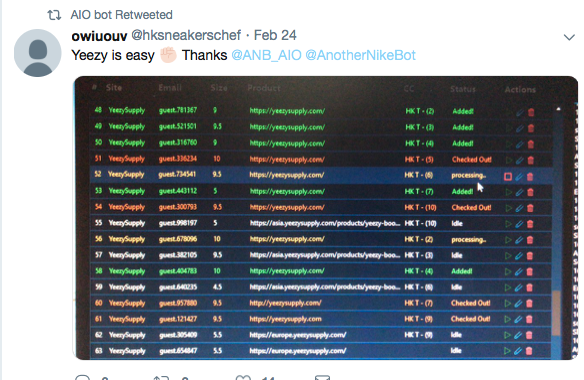 All new features, site fixes and bot updates within those first 6 months are available for free. 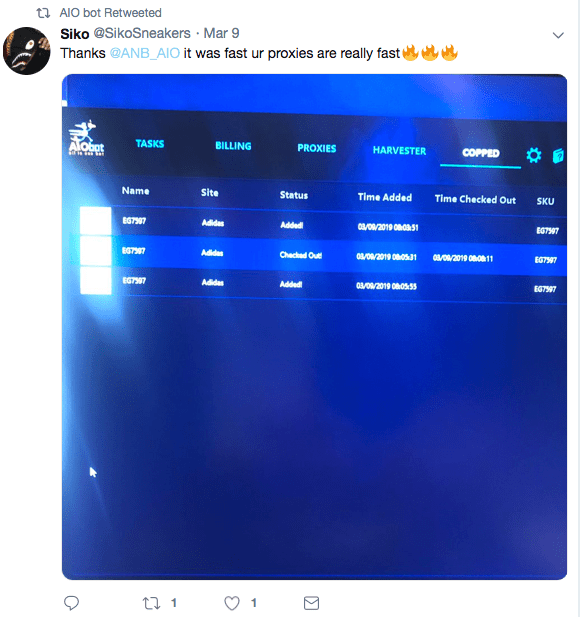 1- Renewing the updates period: For as little as $69 you can renew your updates period and get all the updates, features and site fixes for an additional 6 months. 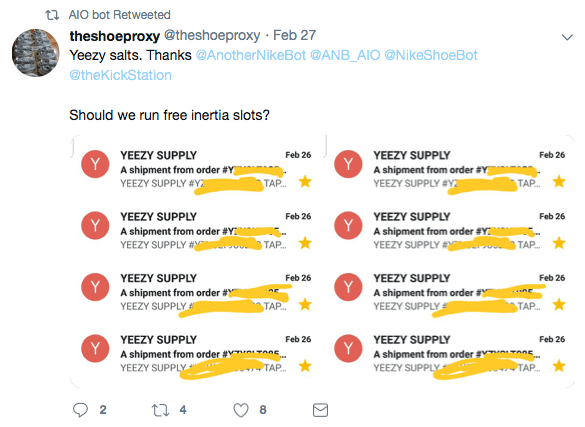 Either way, our customer support team is glad to help you and answer all your questions.